The people of Illinois expect results from state government. They rightfully expect Democrats and Republicans to work together to find solutions to the challenges facing families in communities throughout our diverse state. In order to achieve this, the process by which the state legislature considers bills must be open and transparent. 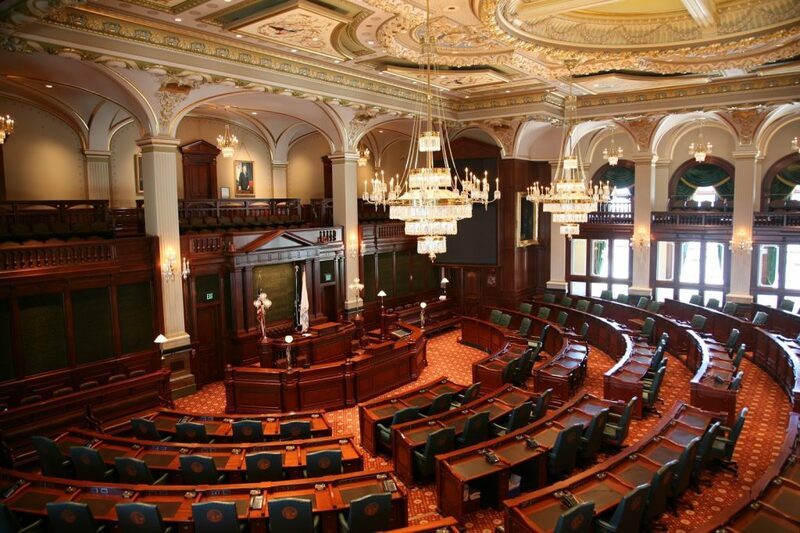 This week, the Illinois House of Representatives will vote to adopt a set of rules to govern the chamber’s proceedings over the next two years. In recent years, this set of rules has been written to consolidate power in the hands of the Speaker of the House, at the expense of the other 117 elected members of the House. The House Rules allow the Speaker to bottle up any bill he doesn’t like in a legislative graveyard known as the Rules Committee. These bills are not allowed a committee hearing or a vote under any circumstances because of the rule of “unanimous consent” where one member can object to a bill being discharged from the graveyard, even if a majority of House members might support it. This is not only undemocratic, it is wrong. Require Committee Vote for Bipartisan Bills & Resolutions Pending in Committee — When a bill or resolution in committee has at least five co-sponsors from the majority caucus and at least five co-sponsors from the minority caucus, the Committee Chairman must provide an opportunity to the bill sponsor to present the bill for consideration and a committee vote. Create Waiting Period for Floor Amendments — A public review period of floor amendments and concurrence motions should be enforced by prohibiting a vote until the calendar day after the notice is posted for a hearing, or the calendar day after the measure is reported directly to the House from the Rules Committee. Create Waiting Period After Committee Testimony — Require that the initial testimony and discussion of bills in committee must occur before a vote on the reporting motion; and such committee vote may not occur on the same calendar day that testimony was heard. 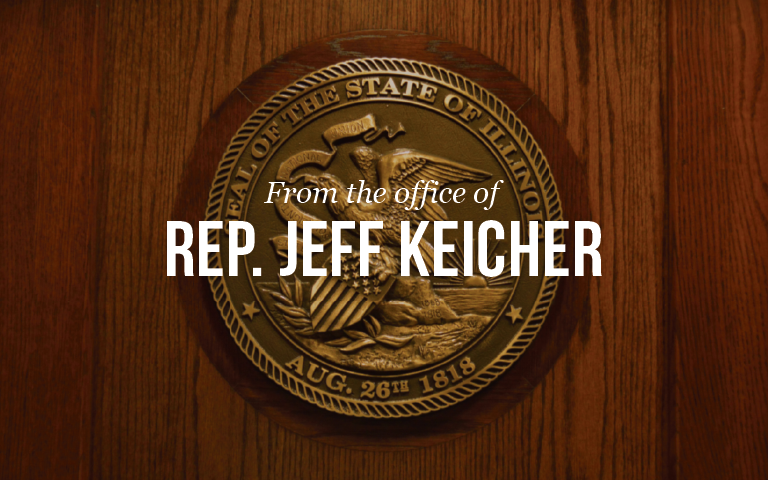 Require House Vote for Bills & Resolutions Supported by Bipartisan Supermajority — Provide that a motion signed by 71 members guarantees a vote of the House on a bill or resolution. At least five members affiliated with the majority party and five members affiliated with the minority party must be included among the 71 or more signatories. Extend Time for the House to Consider Motions to Discharge Standing/Special Committee — Provide that for six session days after the committee reporting deadline the House may still consider motions to discharge. Currently, bills remaining in committee on the date of the reporting deadline are immediately re-referred to the Rules Committee, which means that the motion to discharge, which requires 60 votes for adoption, is no longer an option. These changes would give all 12.8 million Illinois residents a legislative process that is transparent and fair, giving small cities and towns in our region of the state the same voice in Springfield as Chicago and large suburban communities. The choice we make this week on the House Rules will affect everything that happens over the next two years. Let’s make the right one.